The word "guide" is related to "instructions" and "guidelines." 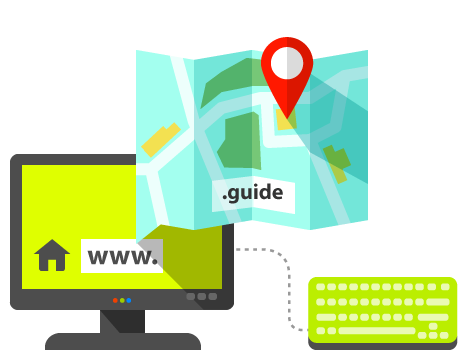 With a .guide domain, you can publish all sorts of instructions, manuals, guidelines, maps, etc. Moreover, the .guide domain is suitable for tour guides who wish to reach a larger audience through the Internet.